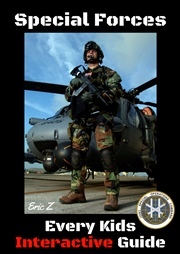 Bestselling author Eric Z gives you all the tools and tips to making your Ebooks with totally FREE software. This ebook is packed with links to all of the resources. You can start building your book empire right now - TODAY! -- and you should! 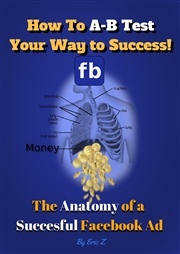 This book is hyperlinked to all the resources you need to build your book. 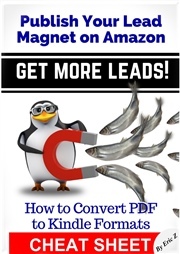 You even get a FREE Ebook template that has been used by BESTSELLING authors! I want you to finish your EBook — now! My method is the quickest and easiest way for a TOTAL BEGINNER to get professional results — period. Included: The BEST Title Creator on the market! 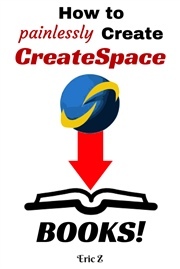 A FREE Video course teaching you how to format and build your book for Kindle. 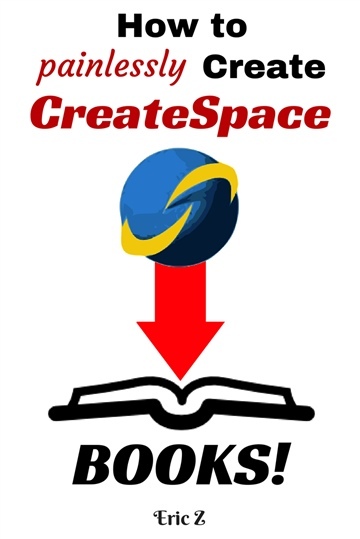 FREE membership to Zbooks and all the resources you need! 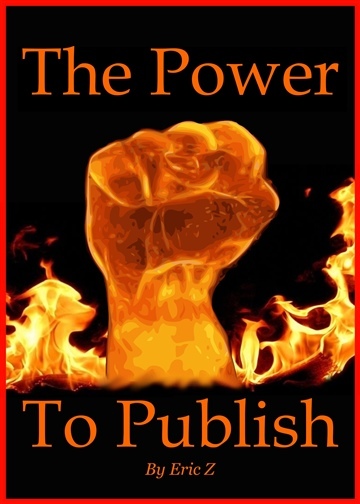 I give you ALL YOU NEED to finish your Ebook and start your Authoring Career! SCROLL UP AND GRAB A COPY! When I'm not being a dad I'm helping people make their first book for Kindle.I'm a "How To" guy, Aircraft mechanic from the USAF who has now "graduated" to a desk job in product management and project management. The next FREE tool will be a niche finder, "The Poor Man's KdSpy". AND... the next book is going to be really exciting, a joint venture with a neuro-psychologist! "Be Freud" is coming soon! If you want a taste of it, scroll up and get the cheatsheet today -- while it is still free! 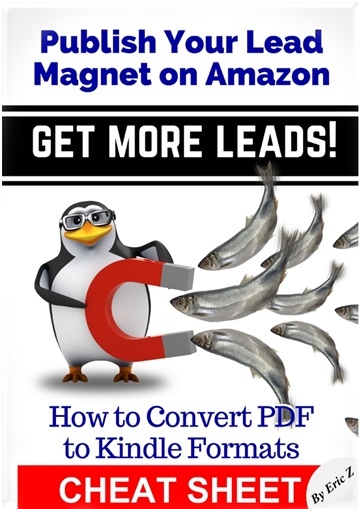 If you are interested in making your first kindle Ebook, I would love to hear from you and help you, just come to zbooks.co and dive in!